Now a days there are tons of mortgage programs available from many lenders, and it’s hard to keep up with every program guidelines, requirements, restrictions, ..etc. 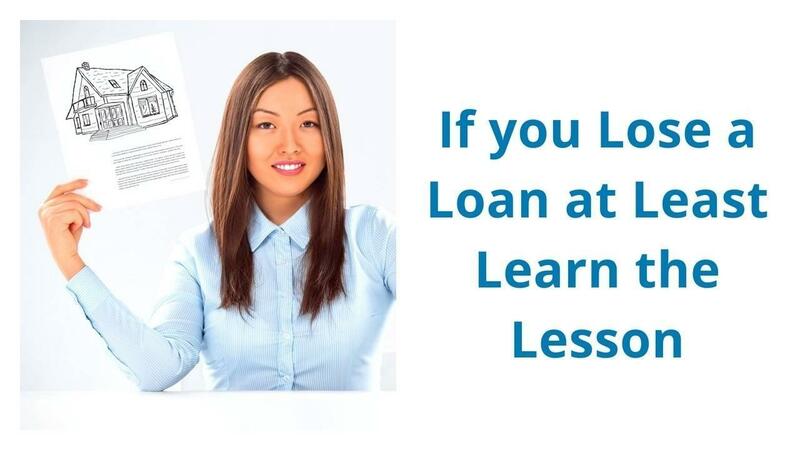 As a loan officer you are not expected to be aware of every underwriting guideline there is for every program, but at least for the most popular mortgage programs available, as a loan officer you should have a pretty good idea about the general guidelines and qualification requirements. The loan underwriter is responsible for analyzing your clients risk to determine if the terms of their loan are acceptable. The underwriter will investigate to make sure your client’s application and documentation are truthful and they will double-check you have described your finances accurately.